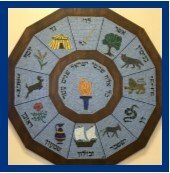 Beth Shalom Temple Center is not affiliated with any branch of Judaism but embraces them all. 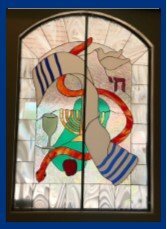 We have been described as "reconformadox" although we also have some members who consider themselves Humanistic Jews. 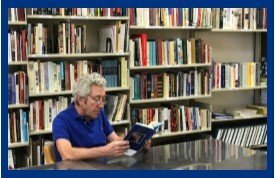 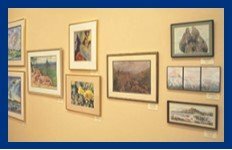 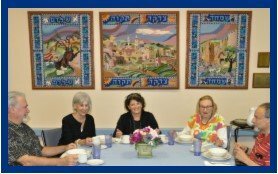 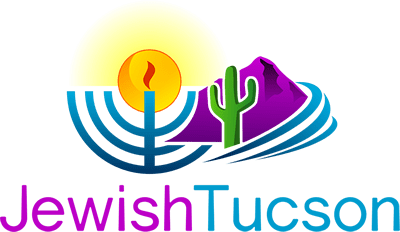 Our activities include Shabbat and Holy Day services, funeral and memorial services, holiday dinners, Bagel Breakfasts, educational activities, social activities, a theatrical group, Caring Committee assistance for ailing and homebound Jews in the Green Valley area, a cemetery and other activities. 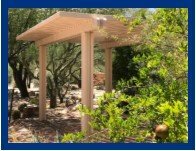 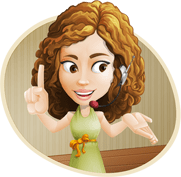 Our organization is entirely volunteer and composed primarily of retirees.